Directed by Gillian Robespierre, this dramedy takes place in 1995 and explores the relationship between two sisters who discover their father is having an affair. The consequences reverberate throughout the close-knit family. 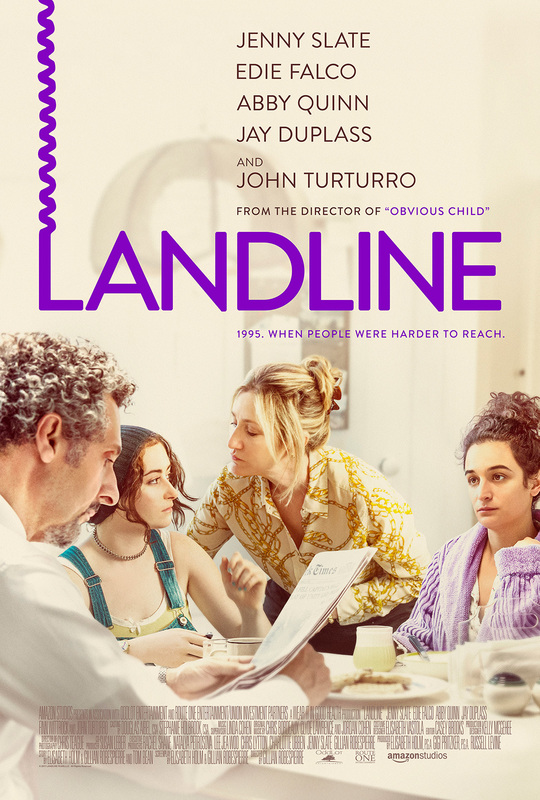 The film stars Jenny Slate, Edie Falco, Abby Quinn, Jay Duplass and John Turturro. Robespierre received a nomination for the Grand Jury Prize at the 2017 Sundance Film Festival.